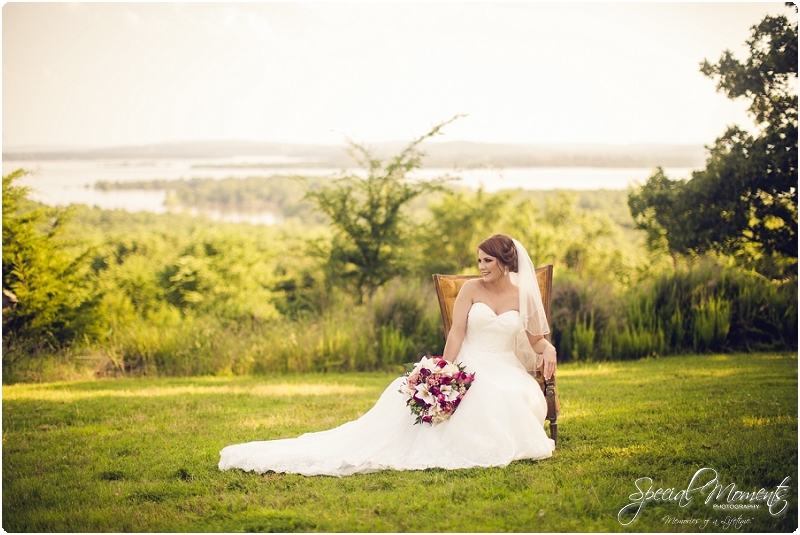 Janie and I are preparing for our mini sessions this evening. 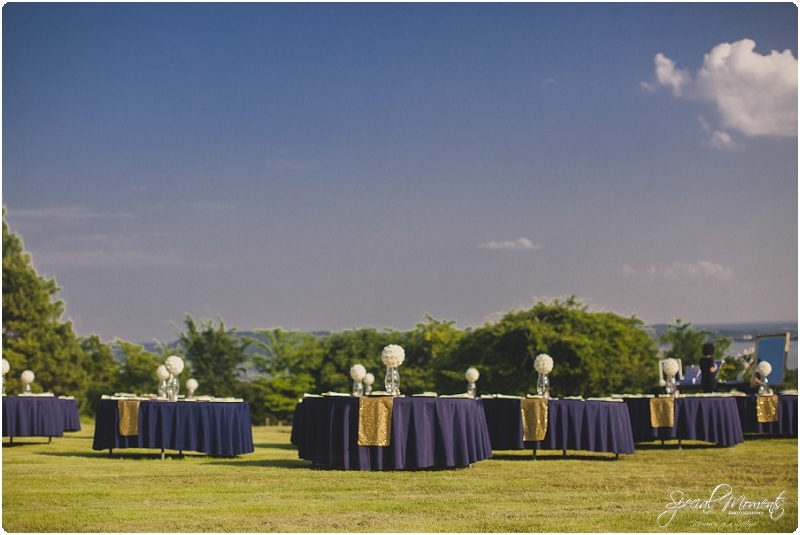 It’s the hottest day of the year so far but we should have some beautiful light and can’t wait to rock it with all our awesome clients. 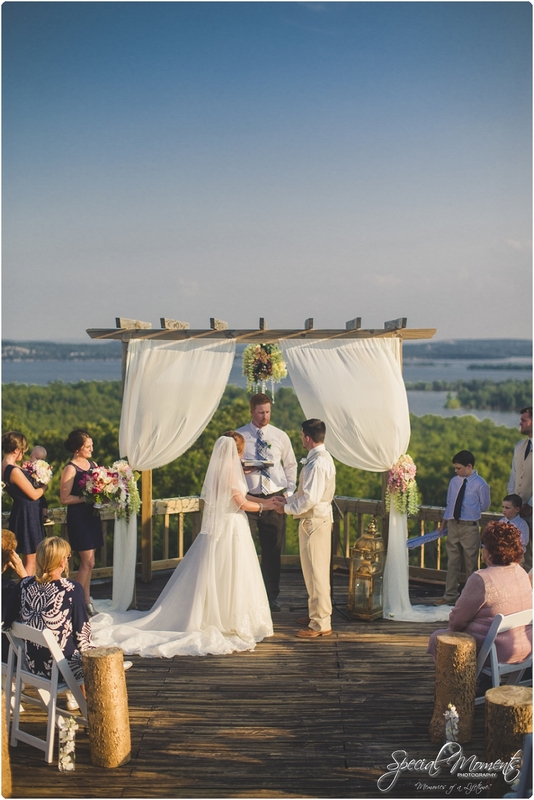 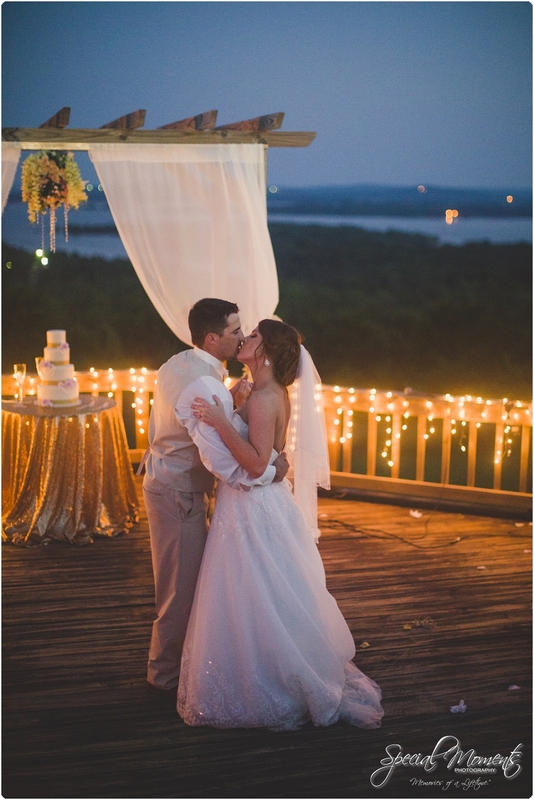 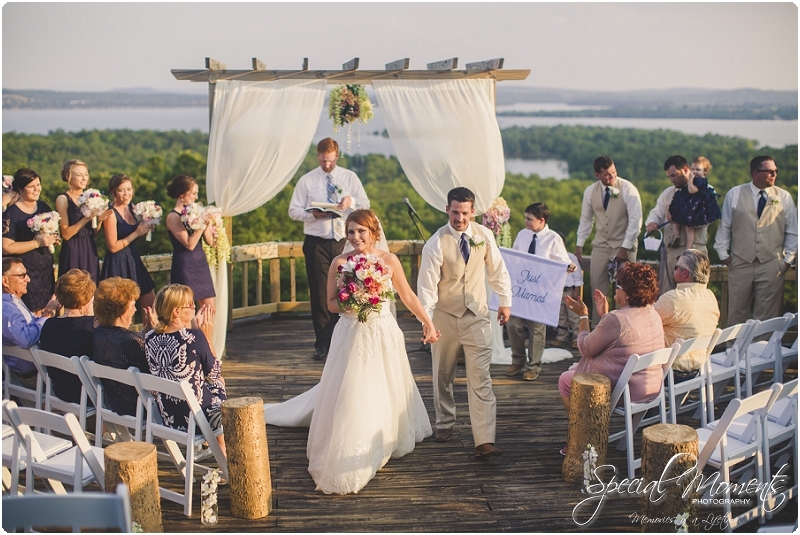 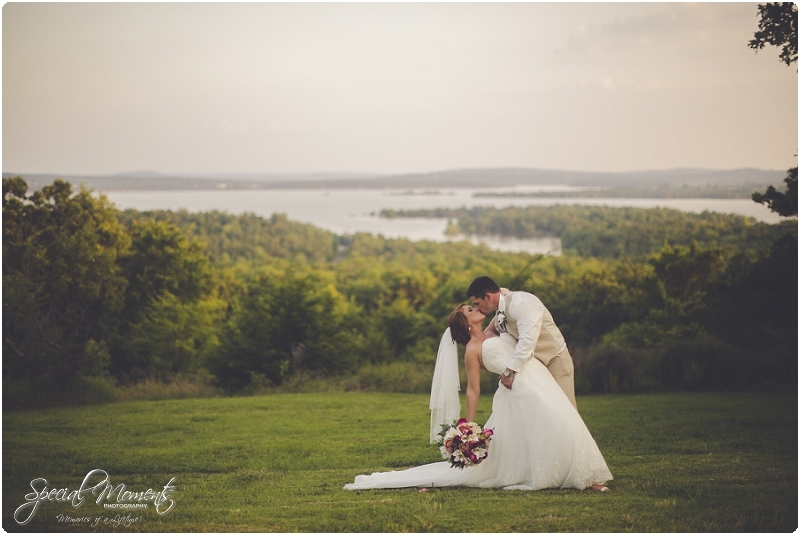 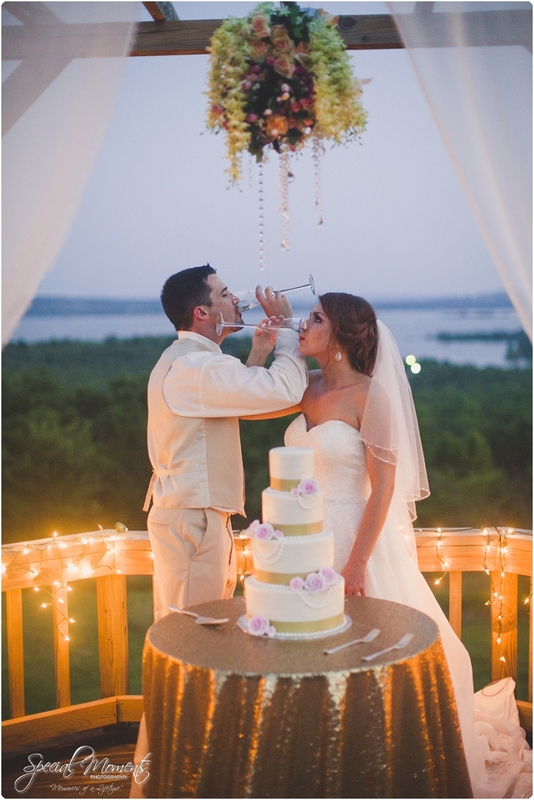 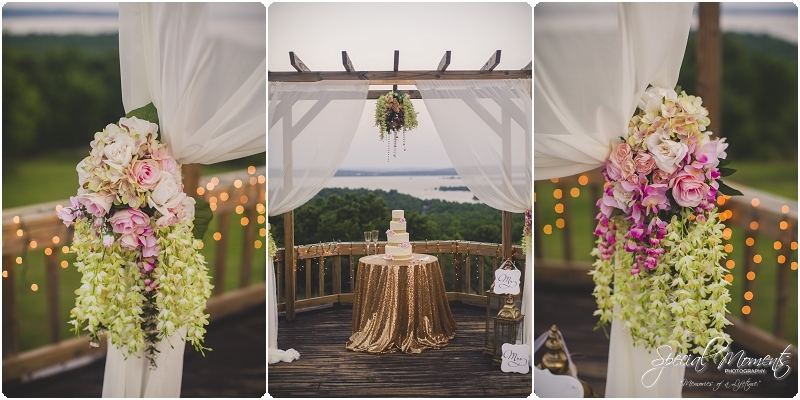 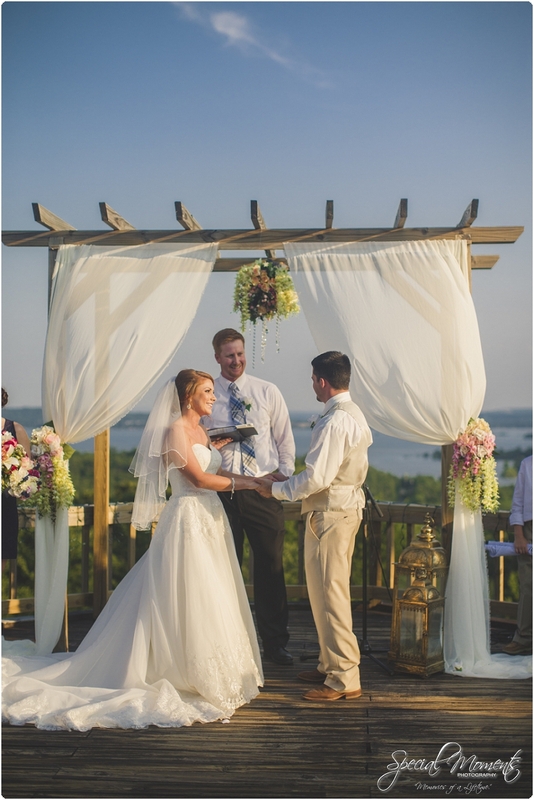 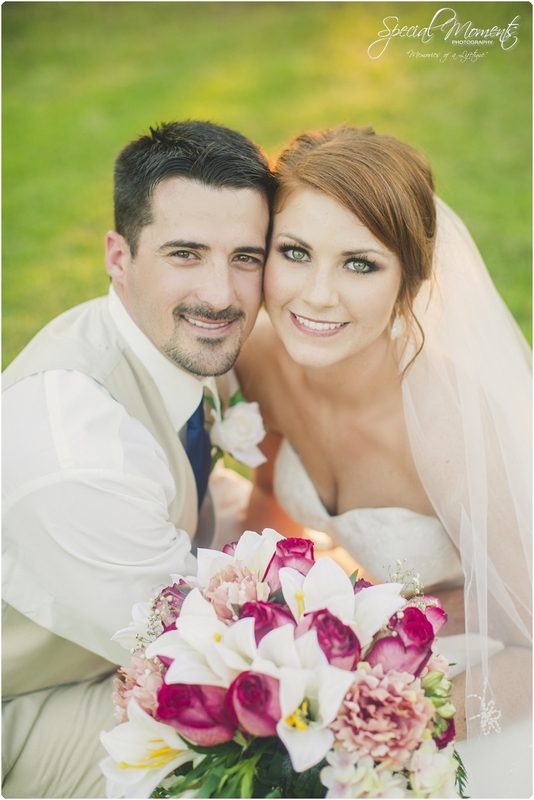 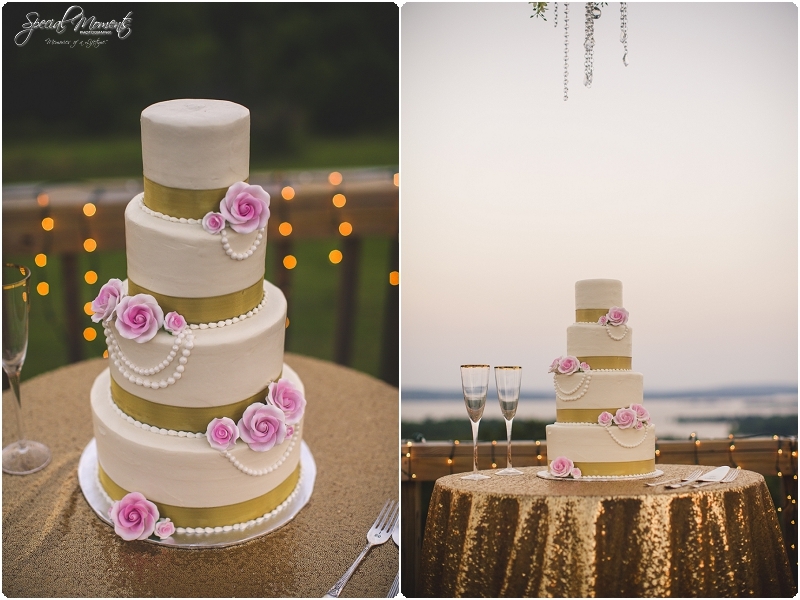 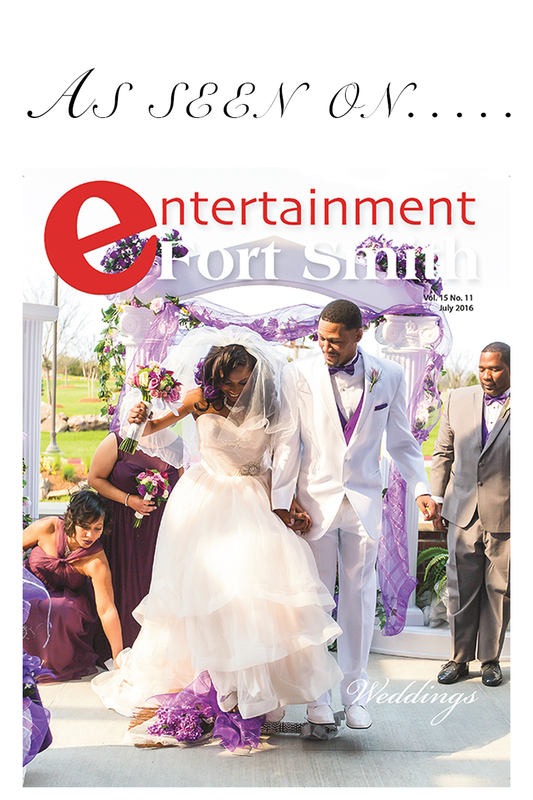 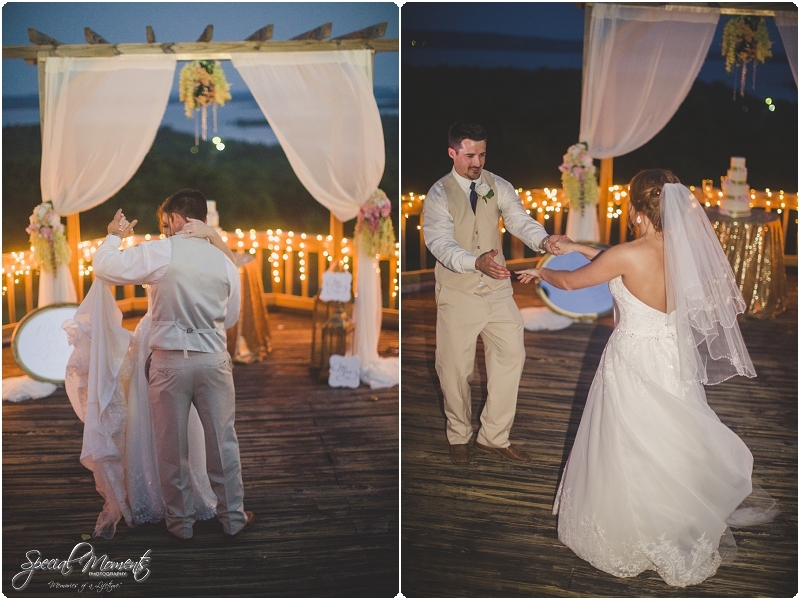 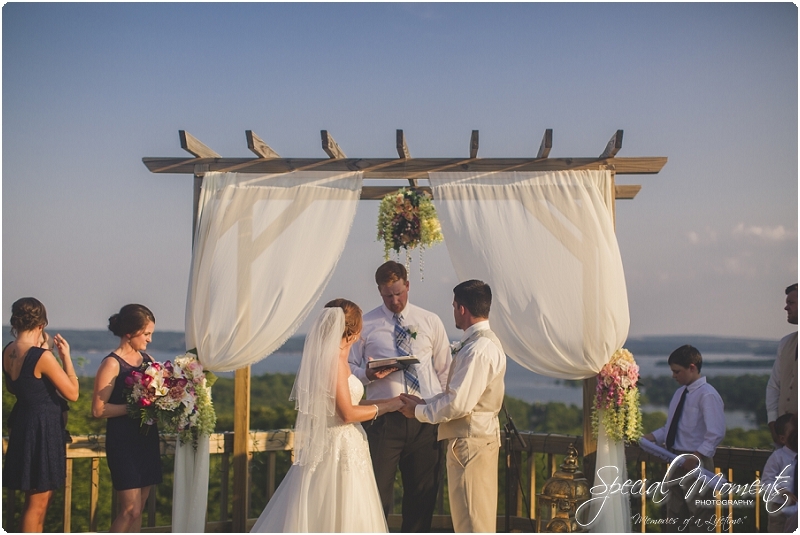 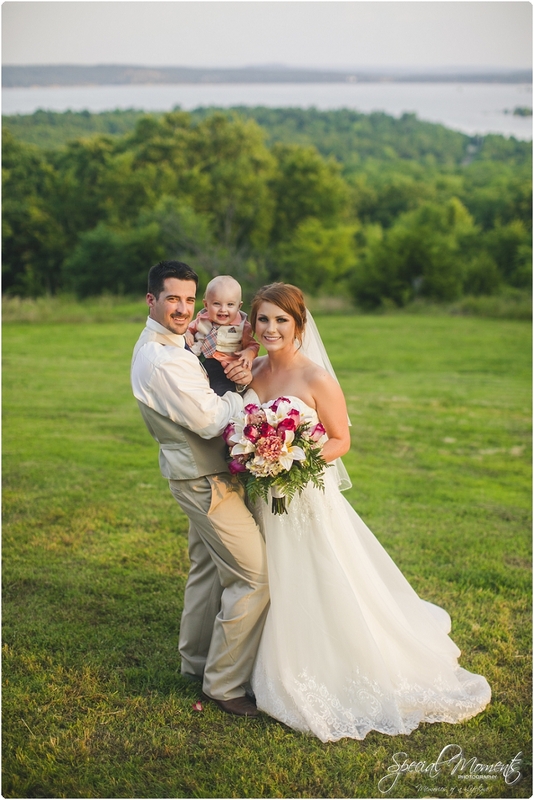 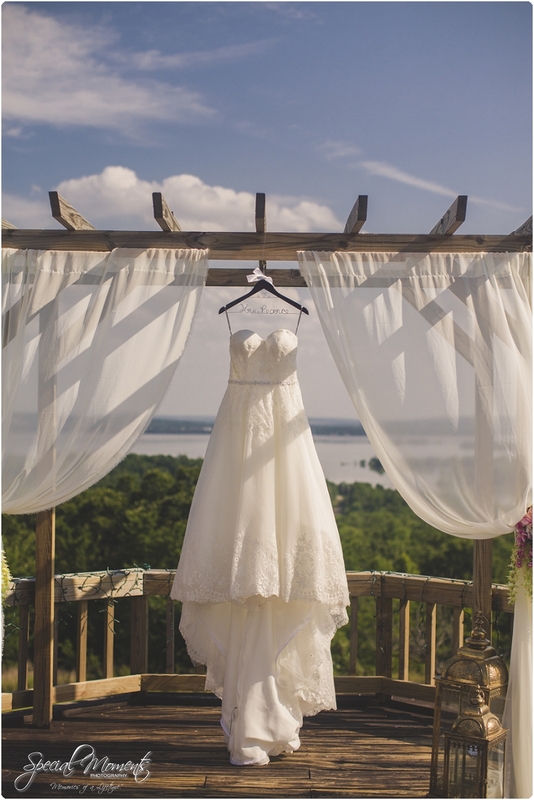 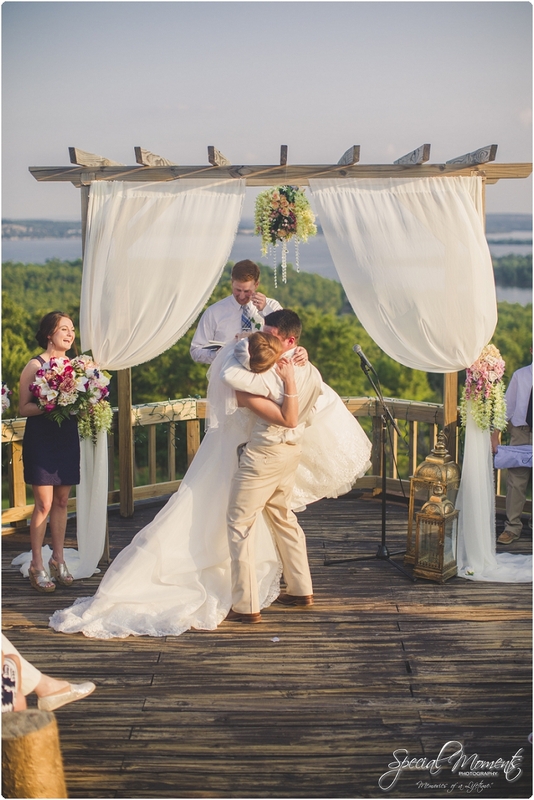 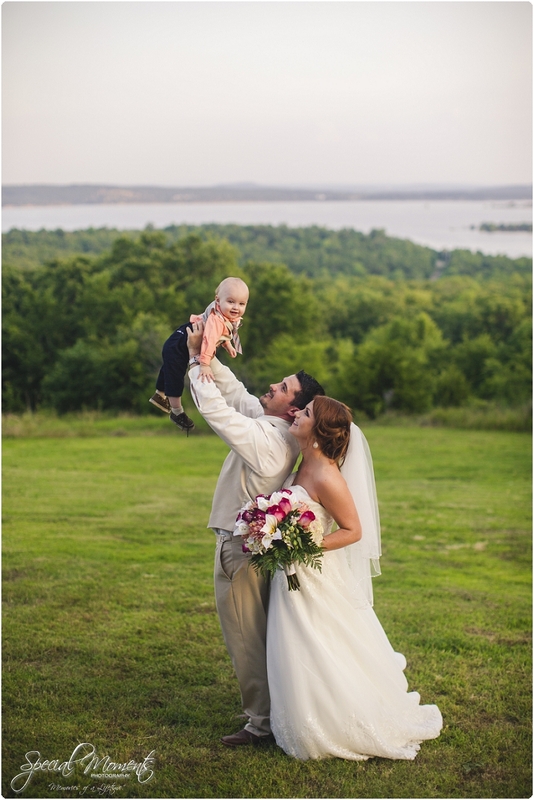 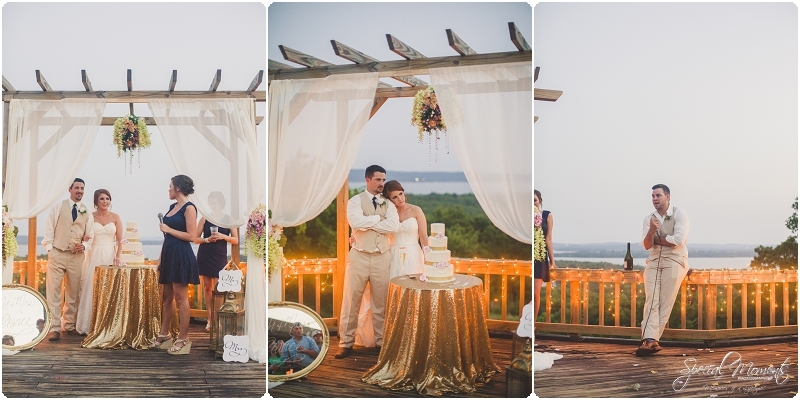 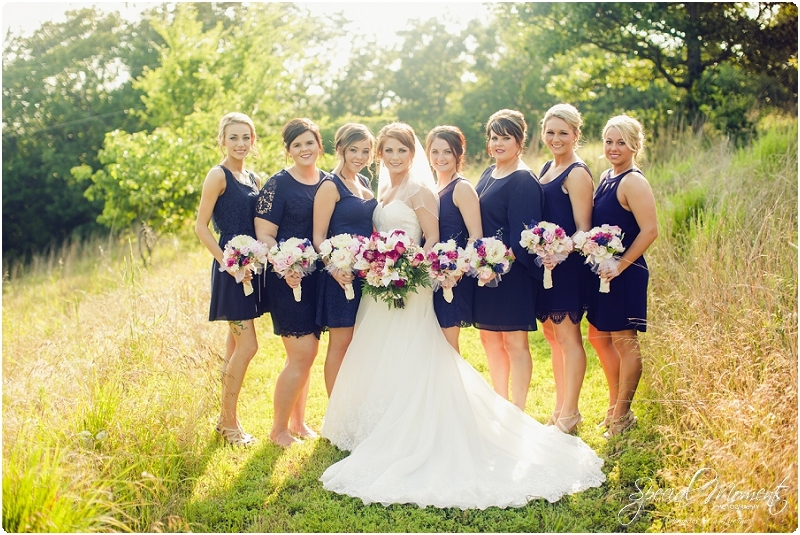 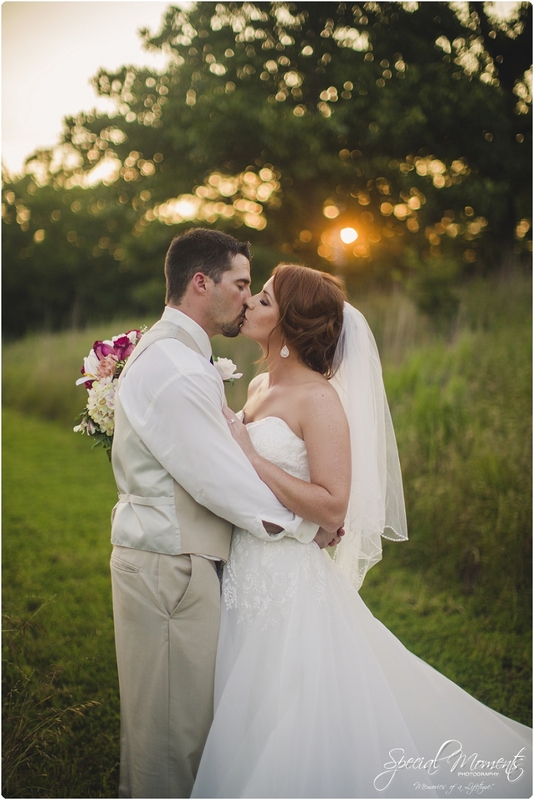 Janie and I started our June Weddings in McAlester, Oklahoma at The Pointe overlooking Lake Eufala. 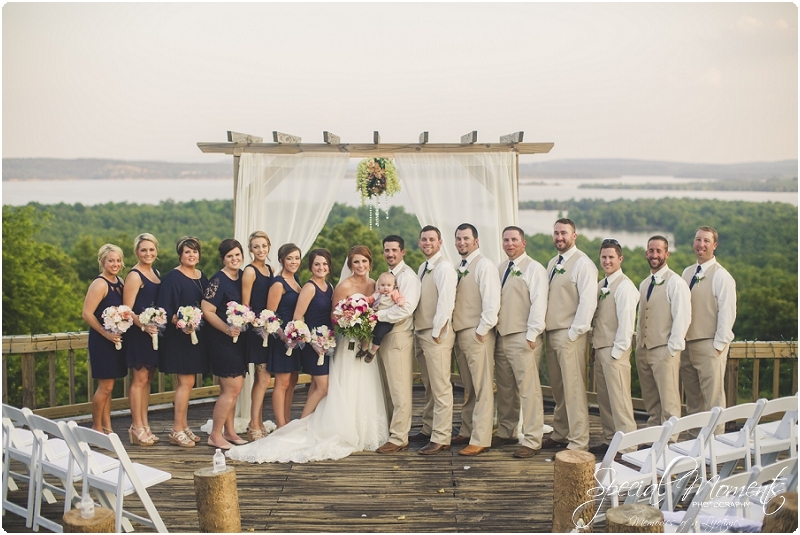 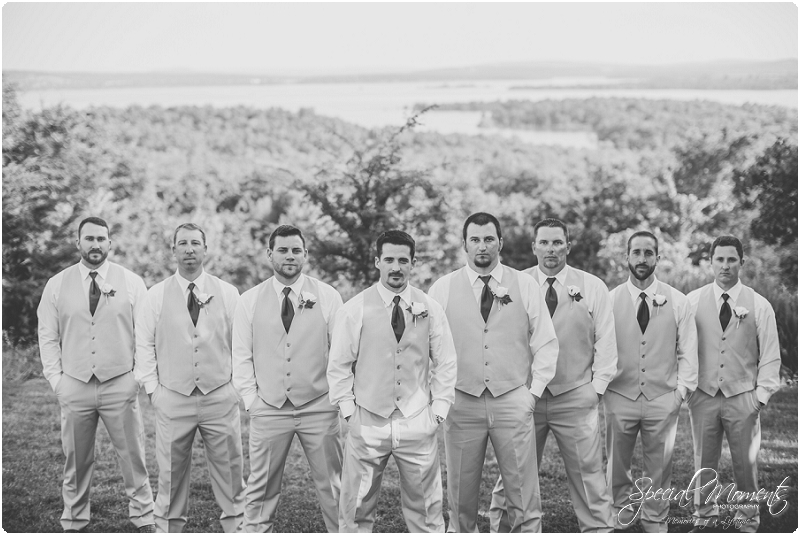 We were pumped to capture Lynsey and Cody’s wedding. 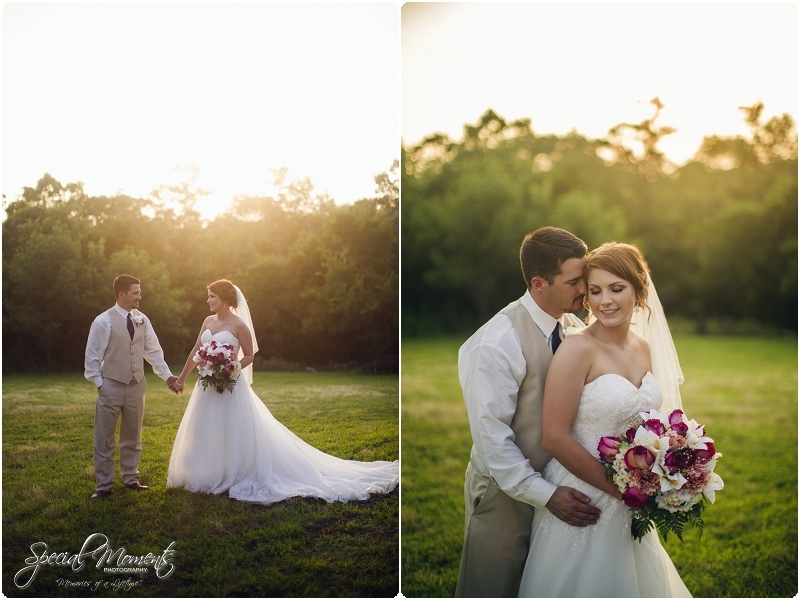 It was a blast getting to know this couple during their engagement shoot and we knew we were in for a fun wedding. 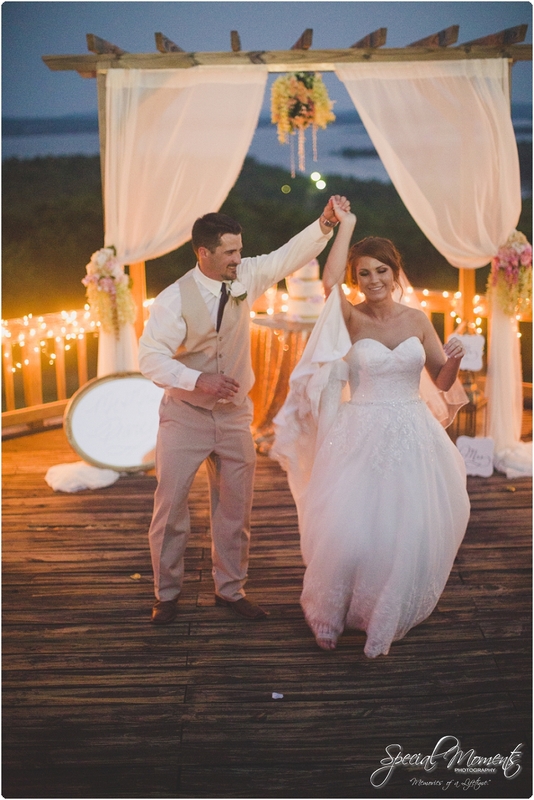 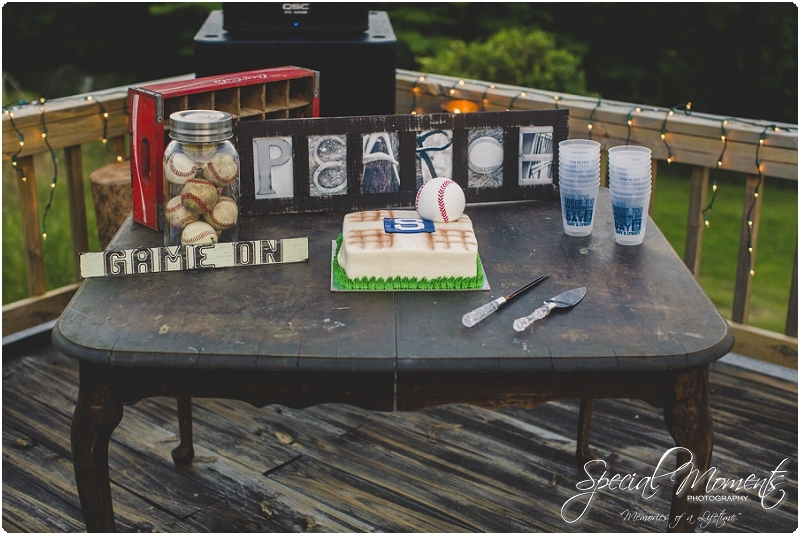 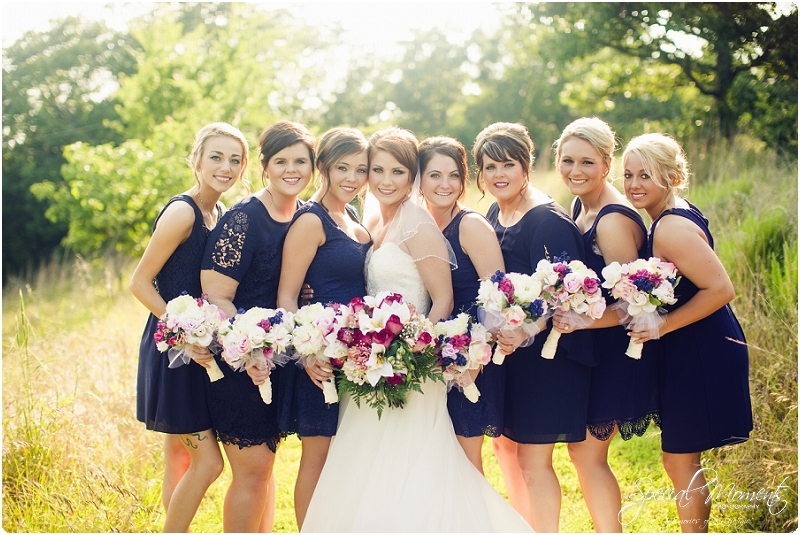 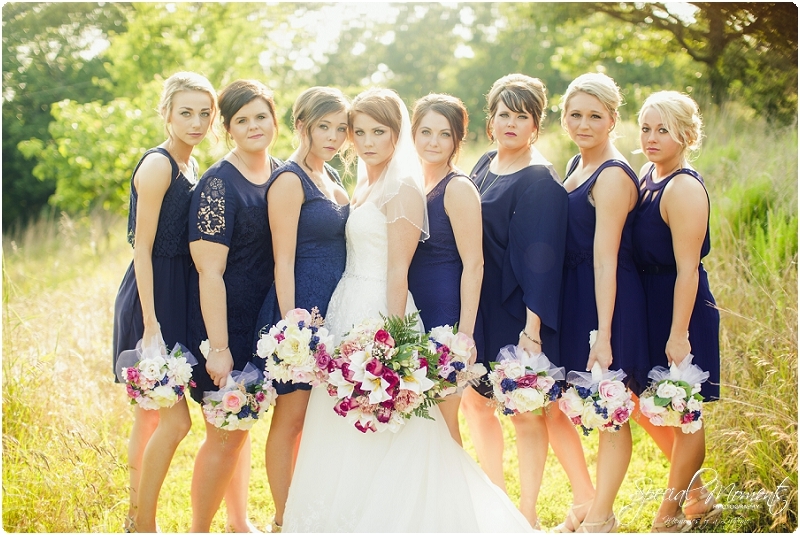 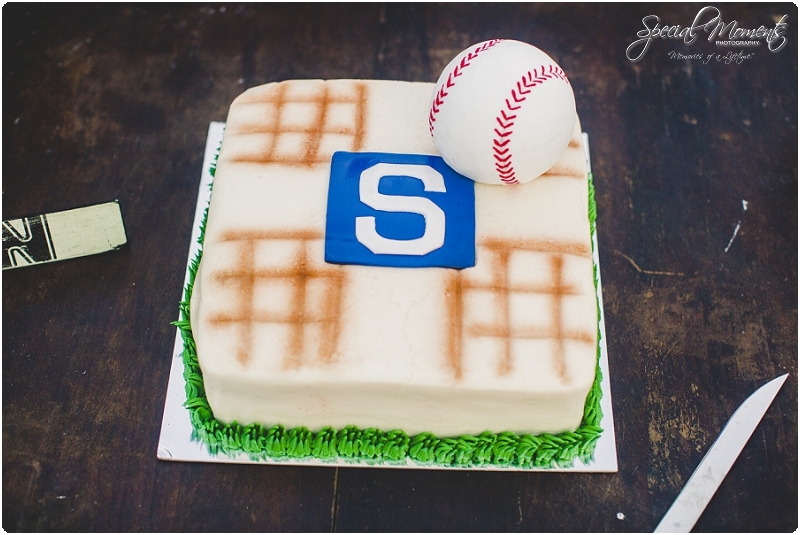 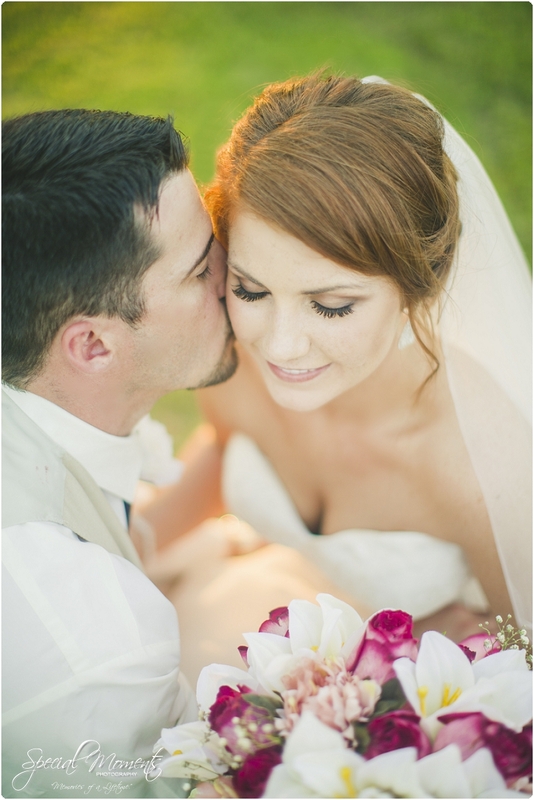 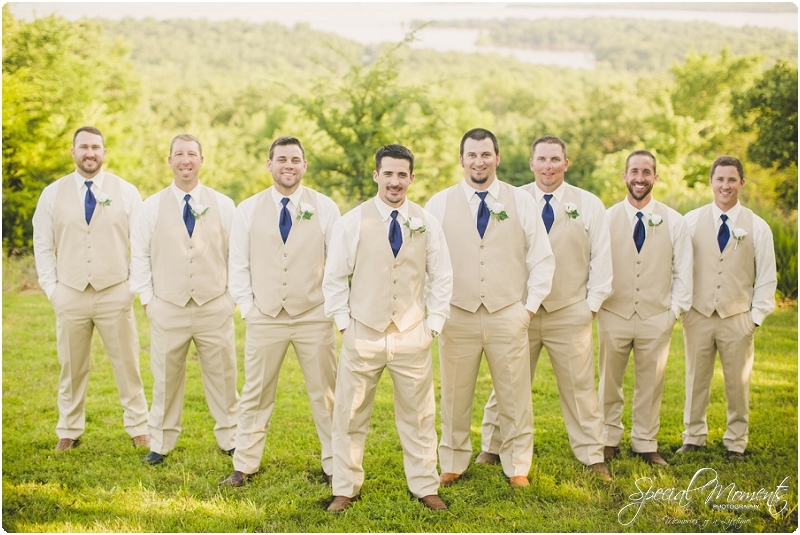 Check out some of our favorite images for this fun Summer Wedding! 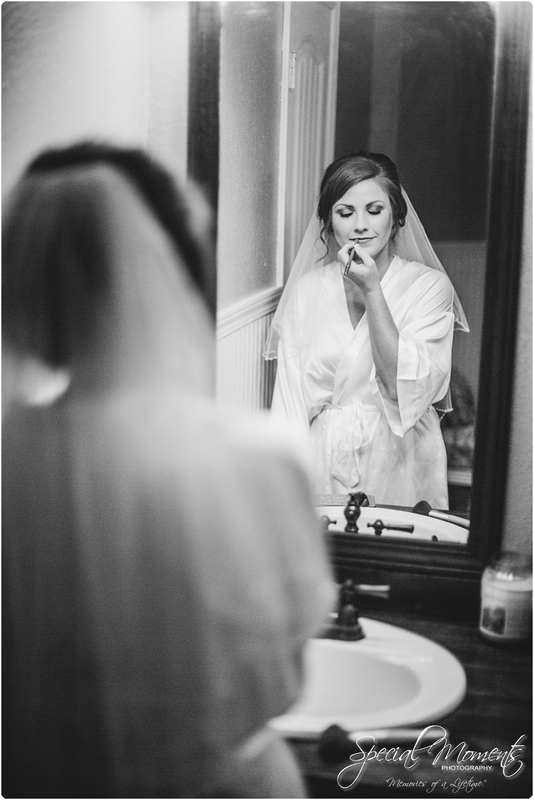 What a beautiful bride right? 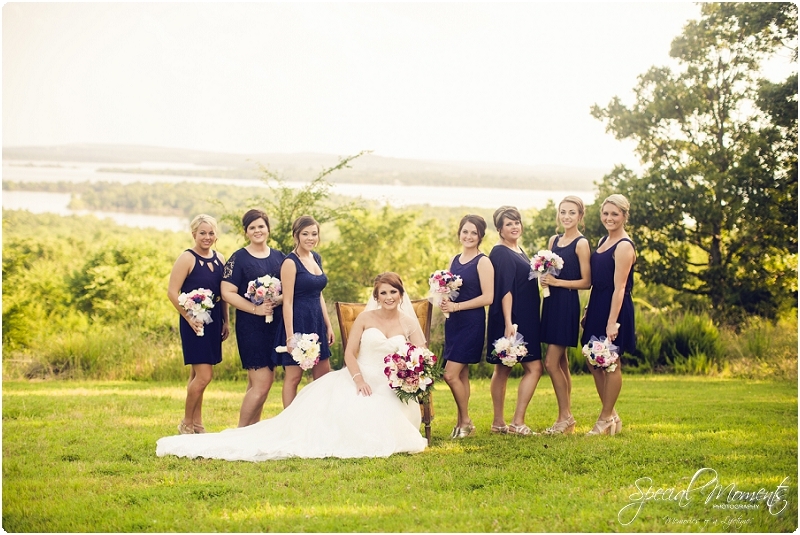 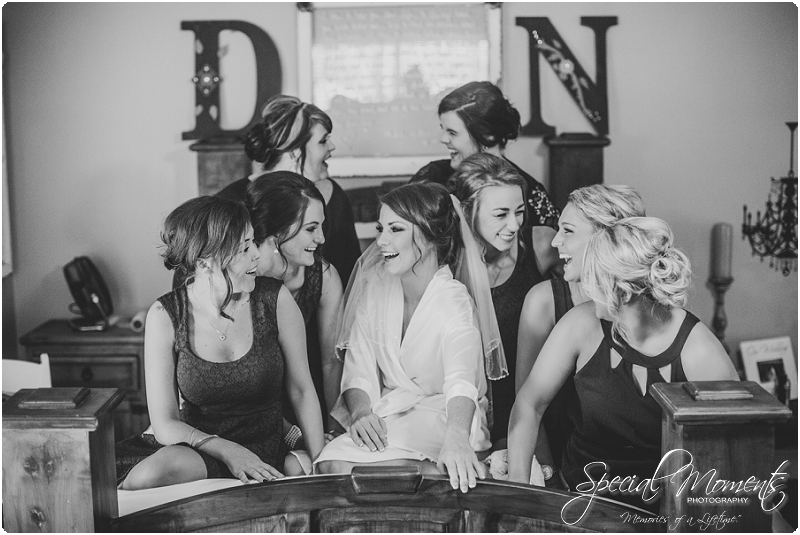 These ladies were so gorgeous and so much fun to work with……………. 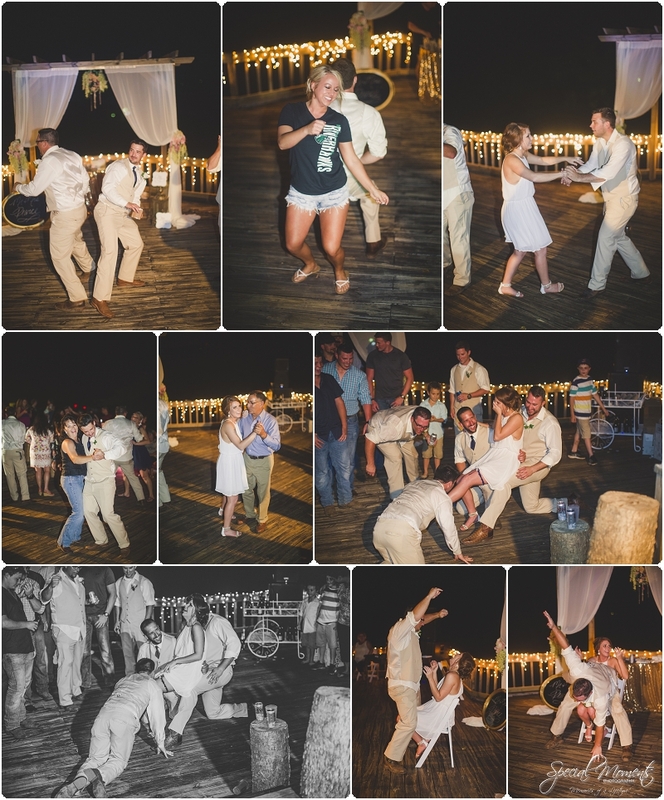 A few minutes hanging out with the guys and we knew this was going to be a fun Wedding reception………. 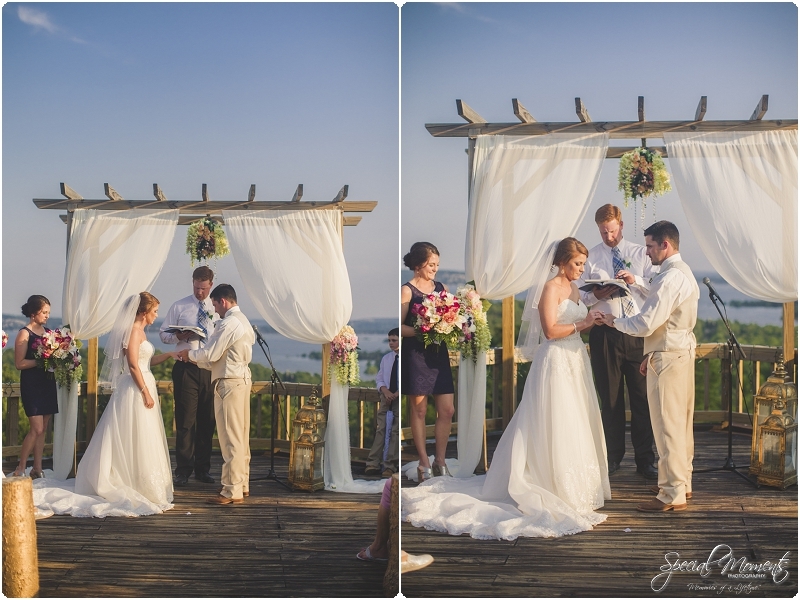 Loved this Wedding ceremony! 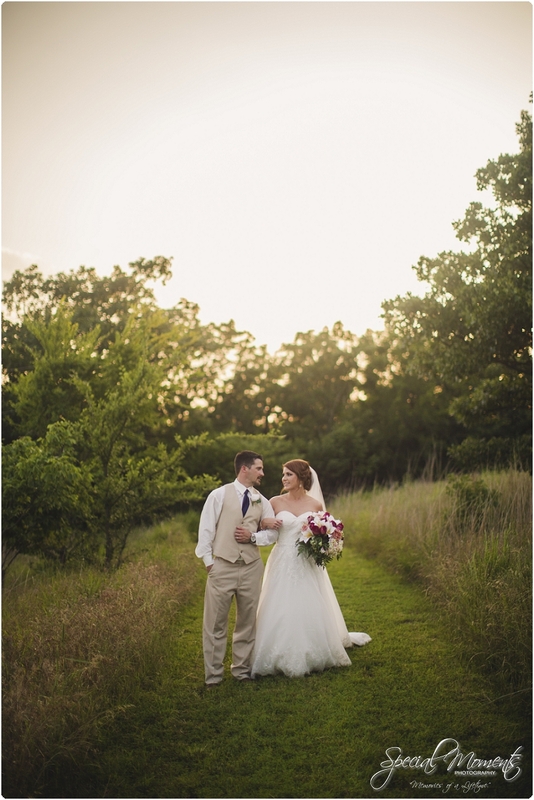 The colors in that sky were popping! 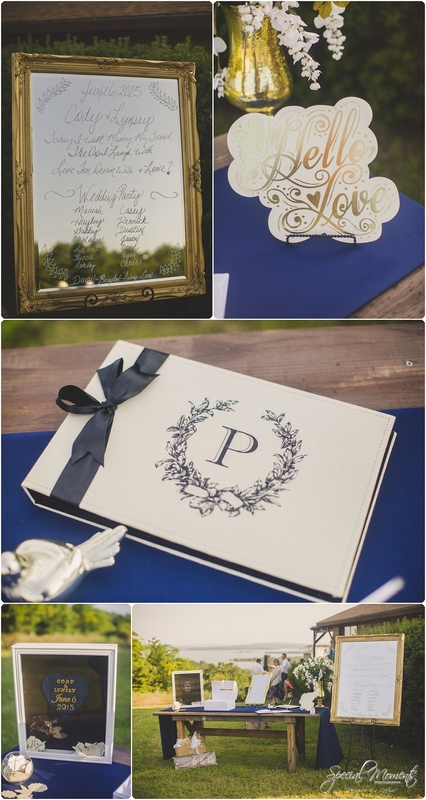 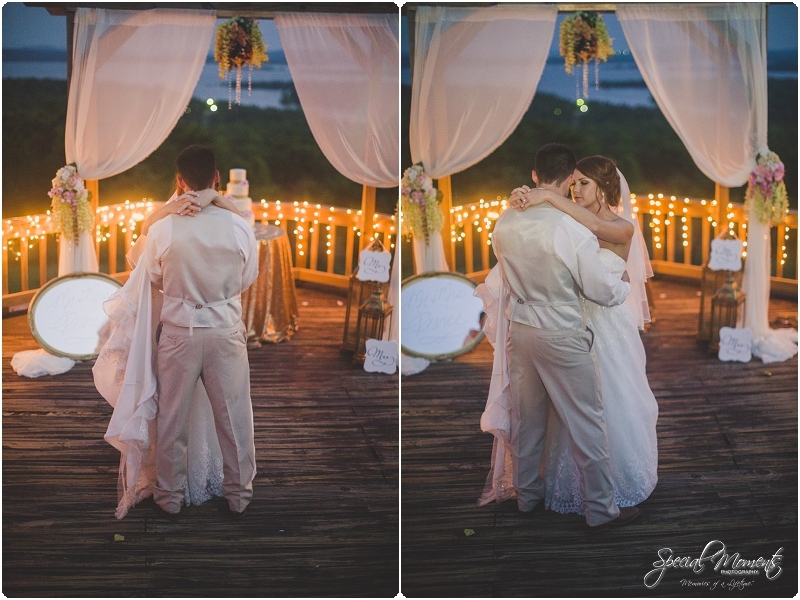 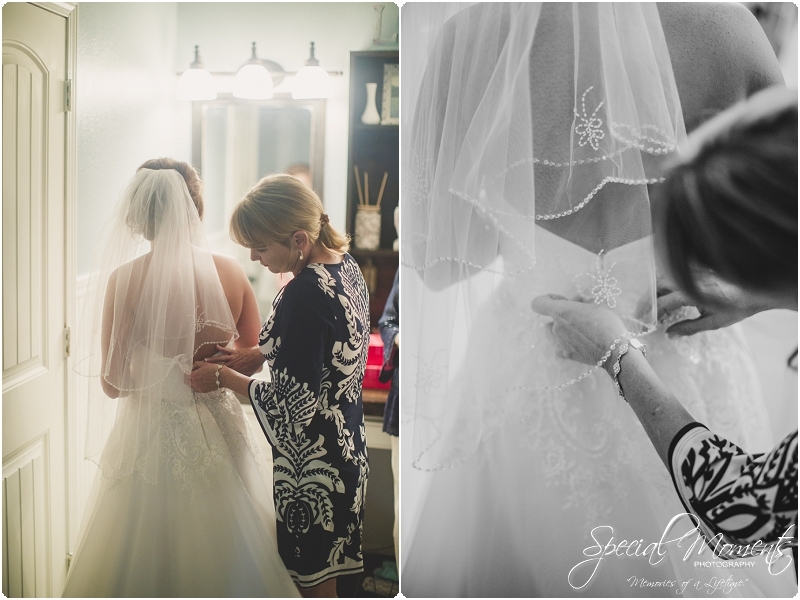 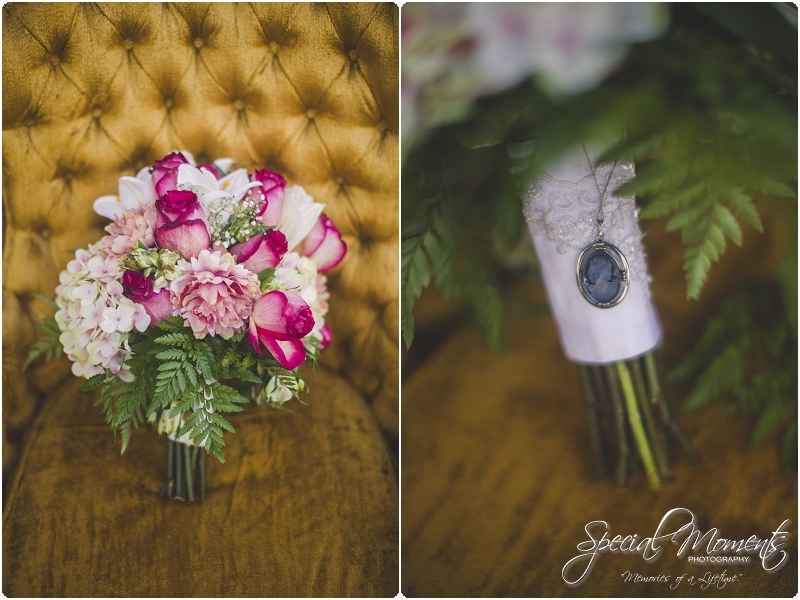 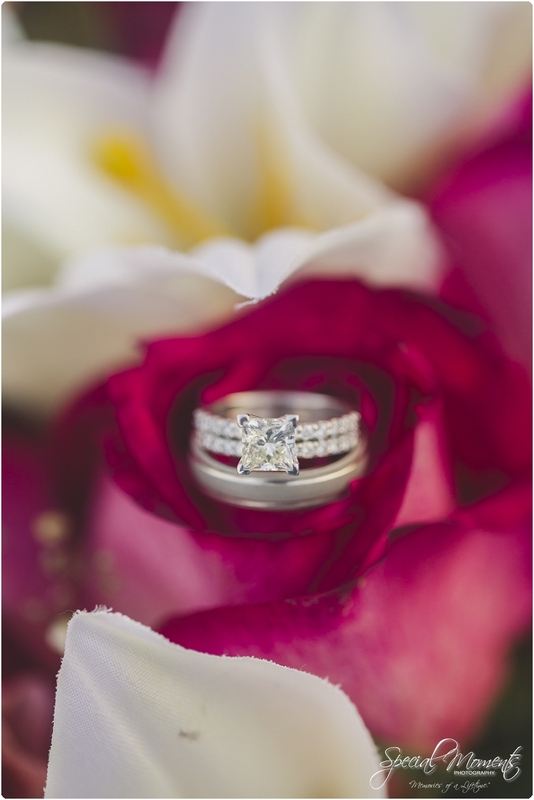 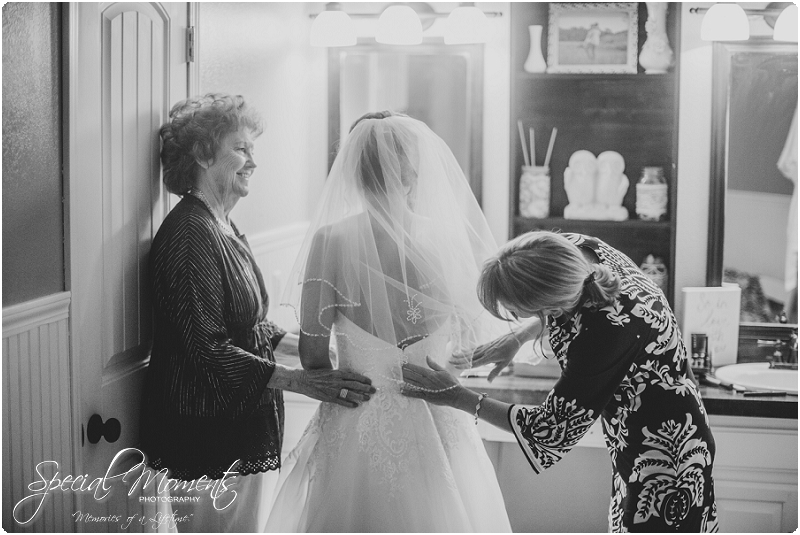 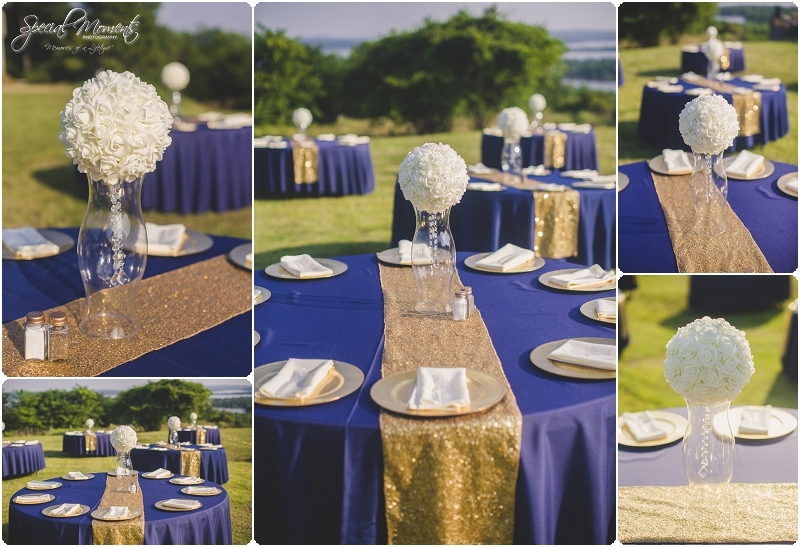 A few details shots we captured after the ceremony……. 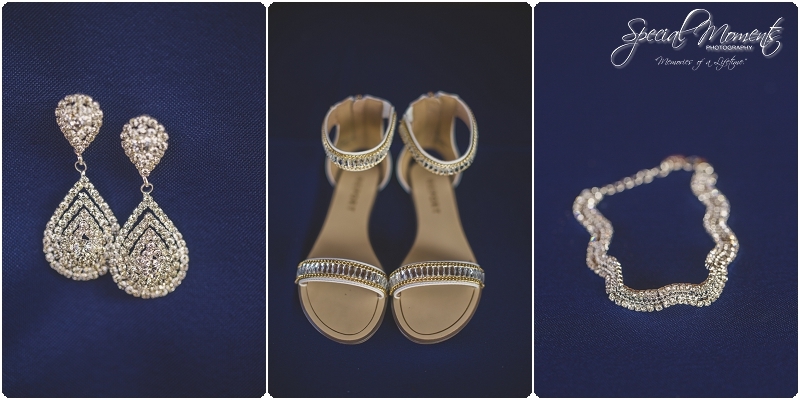 Now i’m sure you noticed i kept you waiting for these amazing Wedding portraits……….